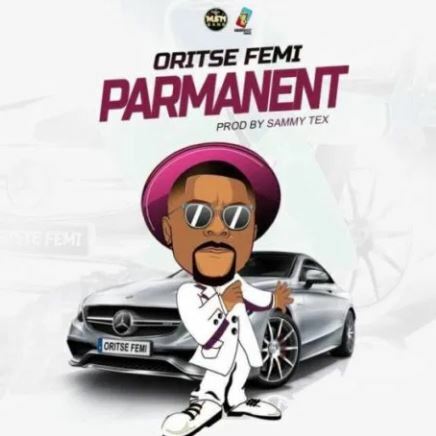 Oritse Femi – Parmanent. Oritse Femi comes through with a brand new single as a follow up to his last release of “Make Am” video. The new single is titled “Parmanent” and the MSN Gang leader sings his whole heart to God. In the new song titled “Parmanent” Oritse Femi prays to God to shower blessings. The production credit of this deep record goes to Sammy Tex, Mixed and Mastered by Dabeat.